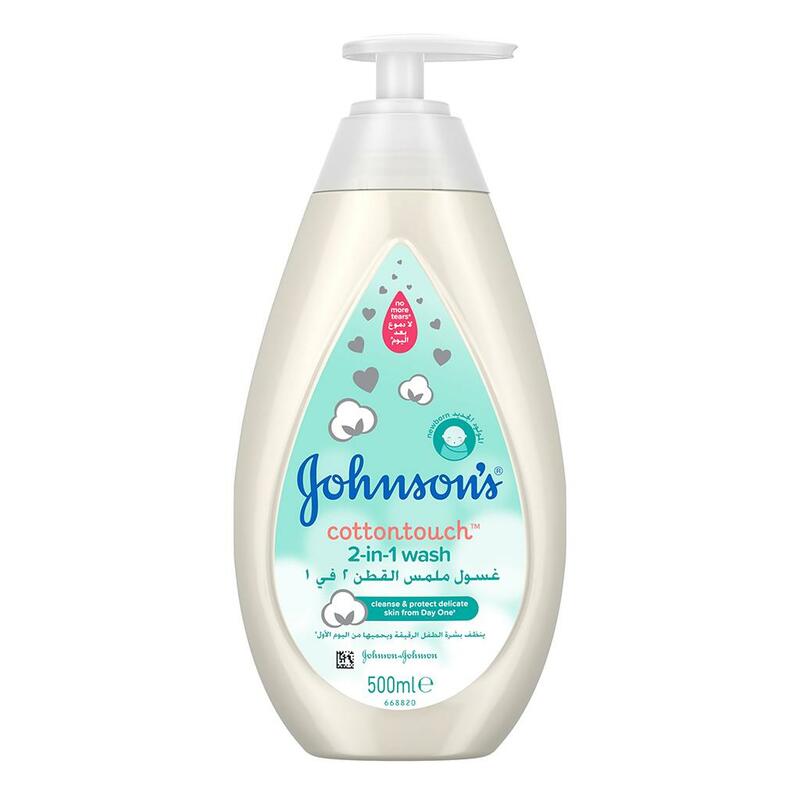 Johnson's® cottontouchTM Oil is blended with cottonseed oil and specially designed for newborn babies’ sensitive skin. 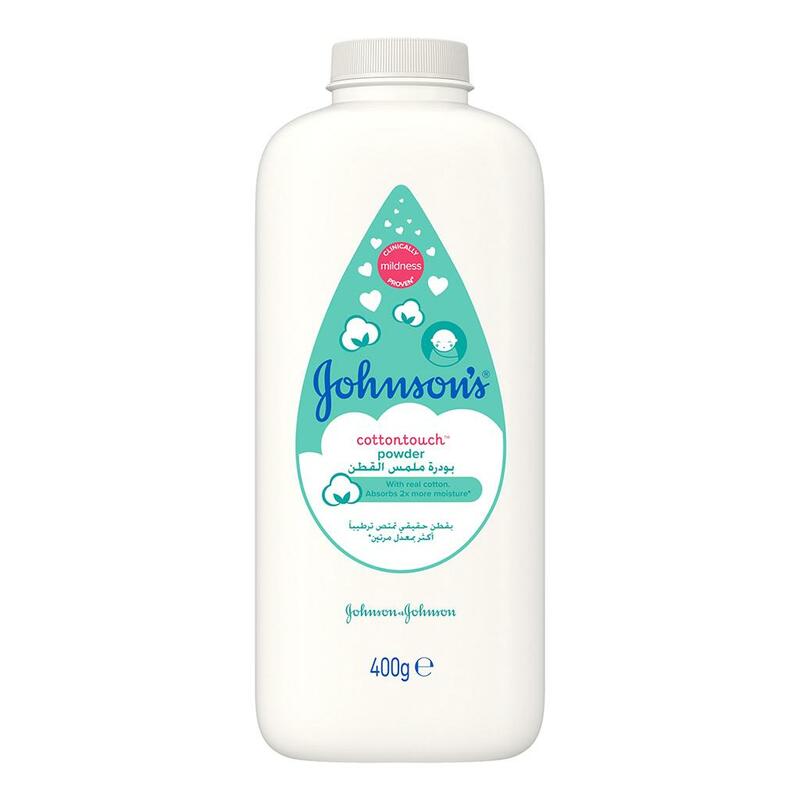 Its clinically proven mildness and fast-absorbing formula protects newborn skin from dryness from day one. 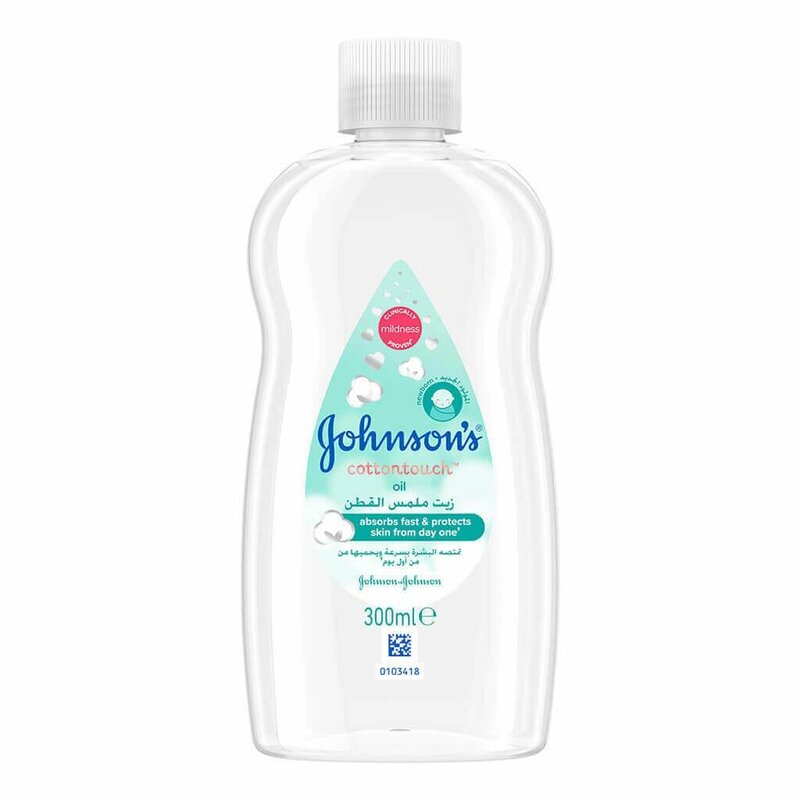 This gentle baby oil creates a delicate, soft touch and supports a bond between you and your baby. 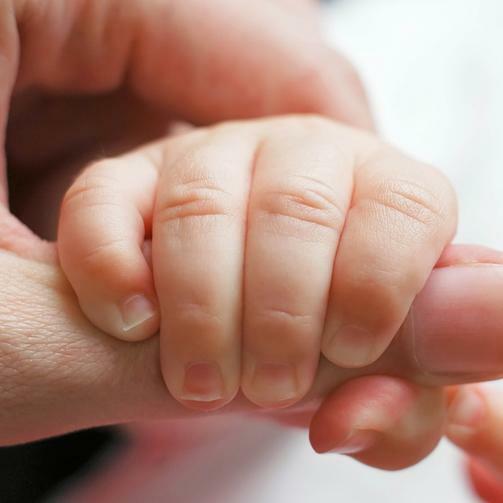 Pour a small amount onto the palms and rub hands together to warm, then gently apply onto skin. For external use only. Keep away from sunlight. Keep out of reach of children to avoid drinking or accidental inhalation which can cause serious injury. Should breathing problems occur, consult a doctor immediately.